Alright, this is pretty funny. J.K. Rowling most definitely falls into the category of “made it”, the author is the proud creator of one of the most important and well-loved franchises of all time. Every now and again Rowling throws in some new information surrounding the books. 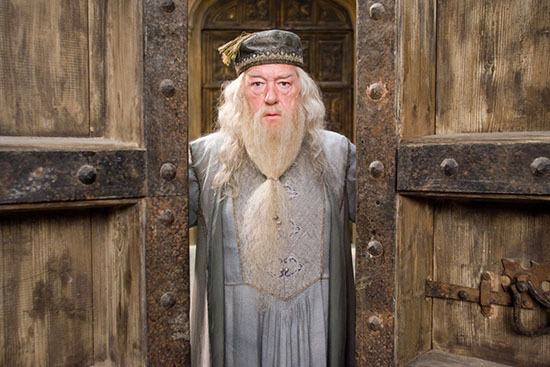 In a post-Deathly Hallows world, Rowling has confirmed Dumbledore is gay, Frank and Alice Longbottom never left hospital, and the likes of Harry and co. eventually became Chocolate Frog cards. J.K. Rowling must be pretty happy as she sits at home on her throne of money, however, the woman behind the Harry Potter franchise can’t seem to leave that wizarding world alone. We are of course referencing the various retroactive changes Rowling has made over the years. In a post-Deathly Hallows world, Rowling has confirmed Dumbledore is gay, Frank and Alice Longbottom never left hospital, and the likes of Harry and co. eventually became Chocolate Frog cards. Only recently, fans were left with their jaws on the floor when Fantastic Beasts: The Crimes of Grindelwald revealed Ezra Miller’s Credence is the secret brother of Albus Dumbledore. Considering this major family connection hasn’t been mentioned before, there have been a few raised eyebrows about the whole thing. While most of us are fine for Rowling to tinker behind the scenes of the world she created, it has led to the 53-year-old becoming a viral sensation. The “No one/J.K. Rowling” meme is currently doing the rounds on Twitter and imagines a world where Rowling is given free rein to do what she wants. Things quickly took a NSFW turn — be warned, it’s about to get pretty dark. JK Rowling: Hedwig had a UTI during Chamber of Secrets. 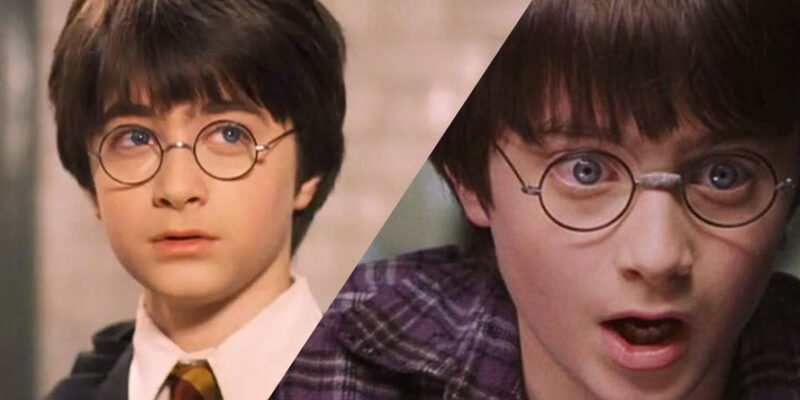 We could be here all day and there’s a whole world of untapped potential for Rowling to make these backstories into official Harry Potter canon. Considering Harry Potter and the Deathly Hallows was released in 2008, Rowling has spent the last 11 years expanding her world beyond what we thought we knew. While the Pottermore stories have kept us entertained, not everyone has been impressed by Rowling’s meddling. To be honest, I don’t know how I’d get through the day without knowing pre-plumbing wizards used to sh*t on the floor and magic it away. Rowling hasn’t acknowledged her new-found fame, but let’s hope she sees the funny side of it. Who knows, maybe she’ll make it official that Buckbeak is into light choking and that Hedwig managed to clear up her UTI before she kicked the bucket.